How Do Mortgage Rates Affect Real Estate? Most people are aware that mortgage interest rates affect the real estate market. Most people are not aware of HOW MUCH they affect the process of buying a home or selling a home. 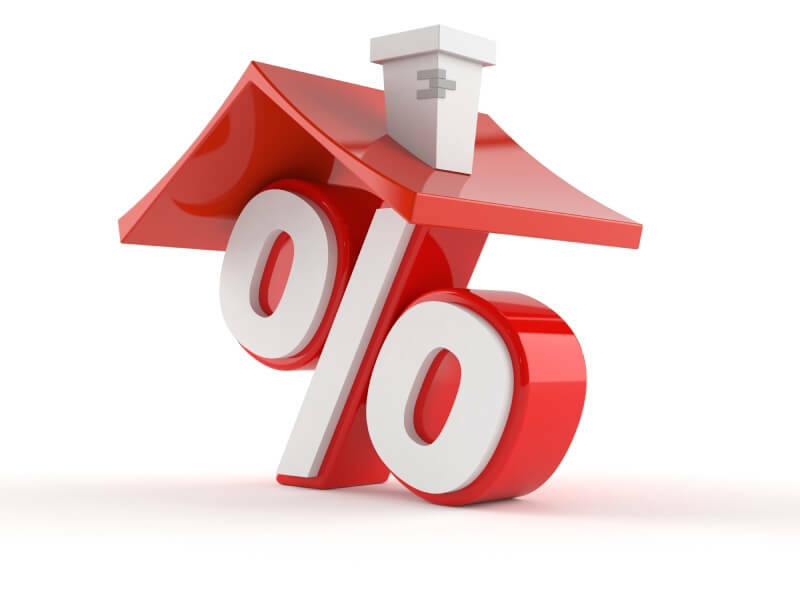 Interest rates can single handedly be the most important factor in the viability of the real estate market. We will discuss how mortgage rates affect the home buying process which in turn affects the ability to sell a home. All of the above factors have an effect on the total price of home ownership. How Much Difference Does The Interest Rate Matter? We will use the following example to show the change in interest rate to your cost of home ownership. Please keep in mind that these are only rough estamates for example purposes, please contact your local real estate agent to discuss specifics and how they pertain to you. The median price of a home currently listed in Hood County (as of November 2015) is $259,000. Let’s just say that the median average sales price is $250,000. If you were to purchase a new home in Hood County for $250,000 and you were to acquire a new, 30 year fixed mortgage after putting down 20%. That has you financing $200,000 for your new home. That is almost $150 per month to own the exact same home! Over the course of 30 years, you would end up paying over $50,000 more to live in the exact same home. If home interest rates were to spike and you were to purchase the same home, but at a rate of 6.5% your principle and interest would be over $1,500 per month! That is over $300 more EVERY SINGLE MONTH and an overall cost (over 30 years) of over $130,000!!!! It doesn’t make much sense to walk away from the home that you really want over $5,000 anymore does it. To put the above example into perspective, that $5,000 in additional cost of the home would add less than $25 to your principle and interest payment. How Does Mortgage Interest Affect Home Sellers? If you are selling your home and not looking to reinvest into another home, you may feel insulated from the effects of interest rates. That is simply not the case. For every home seller there must be a home buyer. Every home buyer has a budget and a level of expectation of what they will receive in their new home. If interest rates rise, a home purchaser can now afford to spend less on the price of their new home (since more money is being spent on interest). When interest rates move up or down it puts potential home buyers in different categories of homes. If rates were to go up substantially, it’s very possible that you will now have fewer potential homebuyers that can afford the home you are putting on the market. This in turn forces you to lower the price of your home to get it sold. What Should I Take From This? All of this is simply said to put things into perspective when purchasing a new home. As we have discussed, small changes in the price you agree to buy a house at has a smaller effect on your overall cost than the interest rate you will have on your mortgage. When negotiating offers to purchase, don’t lose the home of your dreams for $5,000 (or even $10,000) unless you are paying extremely close attention to the rate of your new mortgage. Make sure you have a credible mortgage person. A good real estate agent will help put you with the best local loan originator or bank to insure that you get the best rate possible. In many instances, successful real estate agents work with hundreds of loan people and know who the best are for your situation. If you are in the market to buy or sell a property, pay extremely close attention to the average mortgage rates as they have a major influence over your real estate transaction. Right now, we are still experienceing historicly low interest rates. Many very smart people expect that rates will rise in the immediate future. If you have any plans on buying a new home in or even selling a home in Hood County, it is strongly recomended that you use the low mortgage costs to your advantage!